 Established in 1951, ELETTRONICA is a World Leader in Electronic Warfare with a complete portfolio of state-of-the-art solutions to satisfy the most challenging requirements of modern operational scenarios. 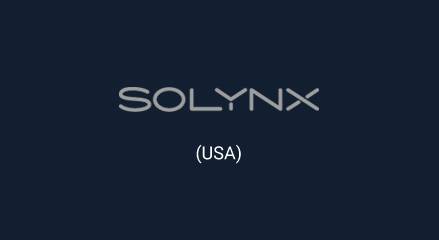 ELINT, COMINT (SIGINT), ISR, INFRARED, SELF PROTECTION, ELECTRONIC ATTACK.  Founded in 1978 to support Elettronica in key European Programs (F104, Tornado, EFA), ELT GmbH now is a Centre of Excellence in Homeland Security, Test Validation Systems and Video Digital Boards Design and Production.  Established in 2014, CY4GATE is a Joint Venture between ELETTRONICA and Expert System - world leader in innovative solutions based on semantic intelligence - which provides Governments with software and hardware solutions to support the full cycle of intelligence and to succeed in Cyber operations through the use of the electromagnetic spectrum, communications, operating systems and wired networks.